Known (and often derided) for his occupation as remixer to the stars during the 1990s, David Morales was one of the pioneers of house music in New York, an original head from the 1970s who weathered the change-over from disco to house and teamed up with Frankie Knuckles to form the leading early remix team, Def Mix. 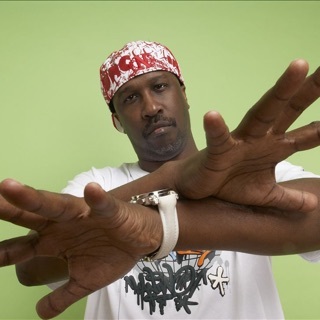 During the '90s the dance mainstream became aligned to many of his stylistic trademarks -- vocal breaks, uptempo piano riffs, plenty of strings -- resulting in clichés attributed to both of them. 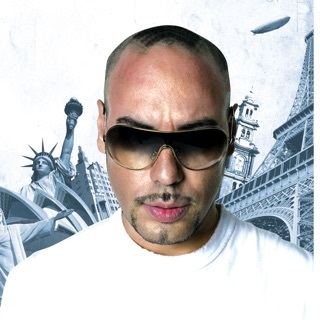 Also, Morales hasn't been involved in own-name record production as much as his few peers (Knuckles, Junior Vasquez, Todd Terry), but Morales found a dancefloor hit with the 1994 single "In De Ghetto."